FREE Star Wars: The Force Awakens Activity Pack Download! You are here: Home / FREEbies / FREE Star Wars: The Force Awakens Activity Pack Download! Get a FREE Star Wars: The Force Awakens Activity Pack Download! 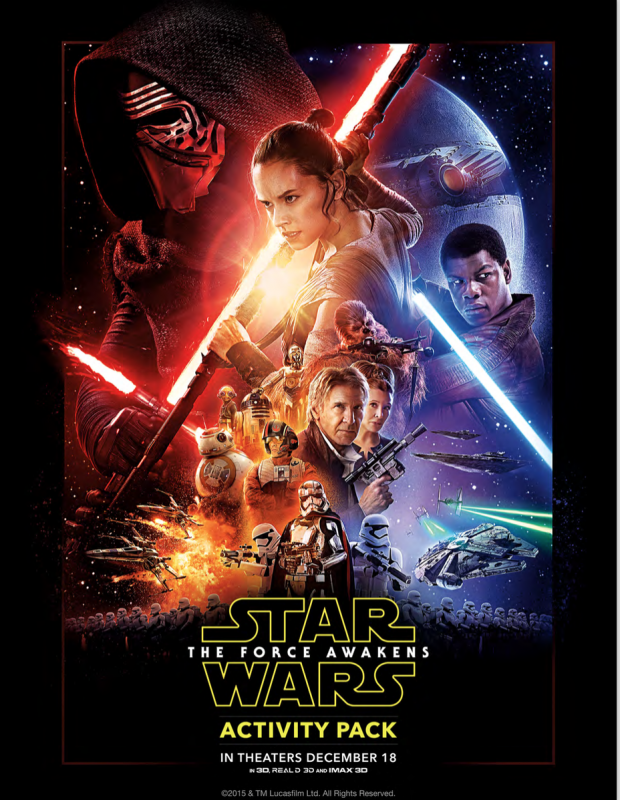 Just Click Here to download your FREE Star Wars: The Force Awakens Activity Pack!